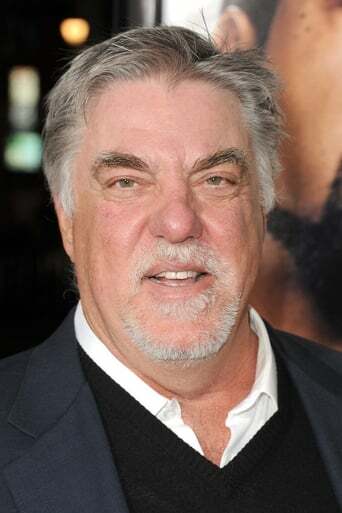 From Wikipedia, the free encyclopedia Bruce Travis McGill (born July 11, 1950) is an American actor who has an extensive list of credits in film and television. He is perhaps best known for his role as Jack Dalton on the television series MacGyver and as D-Day in National Lampoon's Animal House. Description above from the Wikipedia article Bruce McGill, licensed under CC-BY-SA, full list of contributors on Wikipedia.